Rise of the Rocket Girls (2016) reveals the intriguing and enlightening stories of the women who worked at the Jet Propulsion Laboratory. It traces the laboratory from its earliest days through to modern times, from its quirky beginnings to its role as one of NASA’s most important component parts. 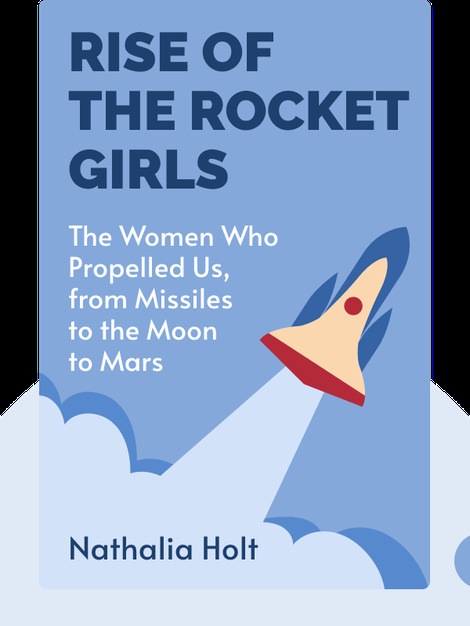 These women were responsible for crunching numbers and the important calculations that kept the United States in the space race and helped launch rockets, satellites and probes into the farthest corners of the solar system. Their influence cannot be denied. And, more than that, it must be acknowledged. 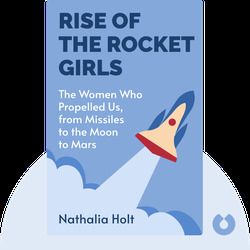 Nathalia Holt’s work has been featured in the New York Times, the Los Angeles Times, Popular Science and the Atlantic. She spent years speaking to the women of JPL and compiling their stories. She is also the author of Cured: The People who Defeated HIV.